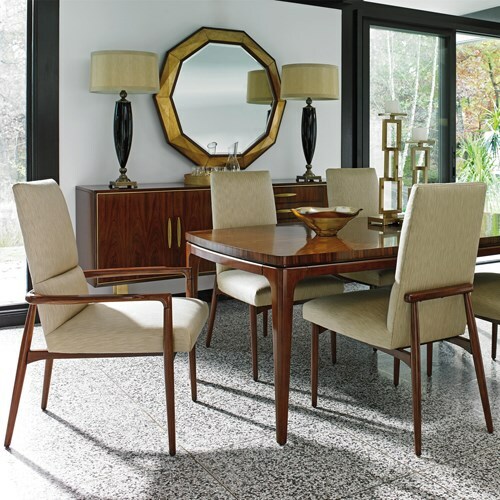 When furnishing your home, it can be difficult to find the style or decor you're looking for. 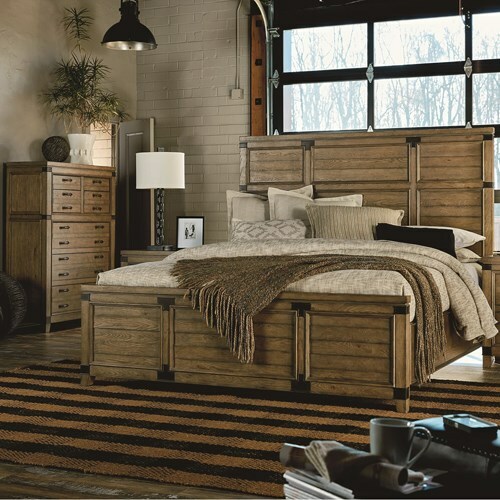 At Lindy's Furniture Company, we have tons of different styles and inspirational ideas to help you pick out what you're looking for. 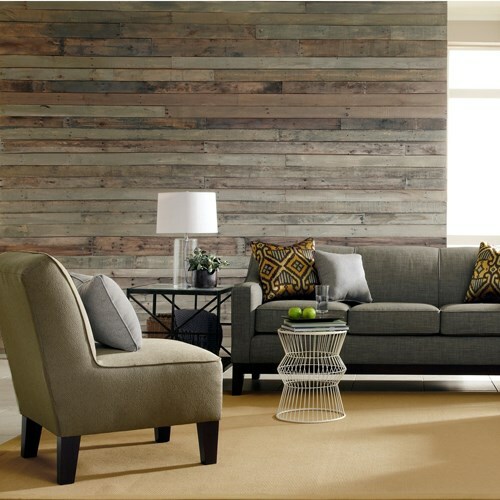 We want you to create a space that's unique to you and makes you feel at home. 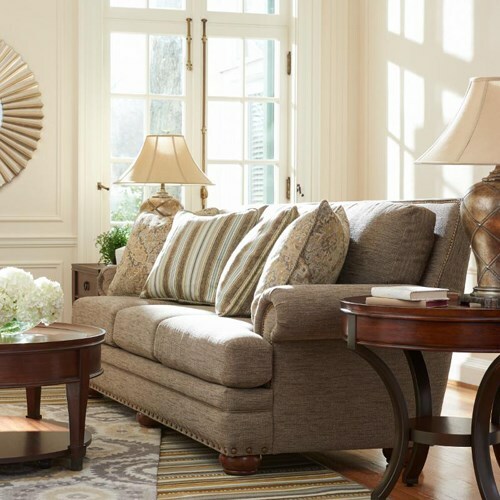 Whether you need a lavish sofa for your traditional living room, a beachy bedroom, a rustic cabin getaway, or a sleek, modern dining space, you will find exactly what you’re looking for at Lindy's Furniture Company. Shop our styles below or contact us for additional questions. 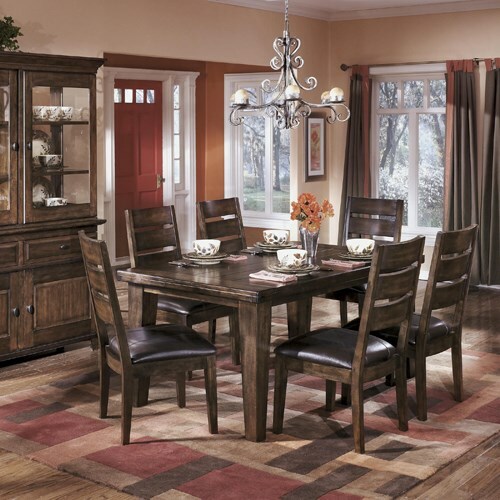 Lindy's Furniture Company has a wide variety of home furnishings products to fit your style needs. 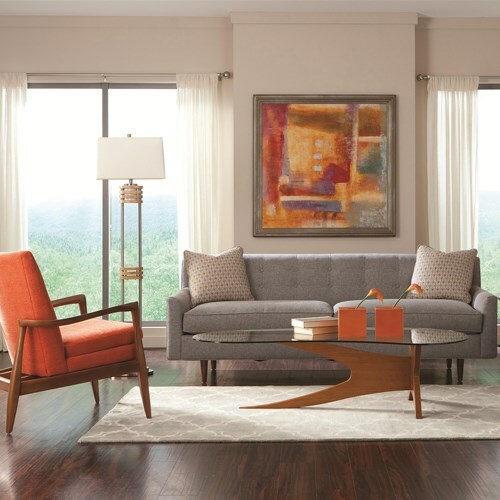 Whether you're looking for living room, dining room, bedroom, or office furniture, you're sure to find something you love with Lindy's Furniture Company. 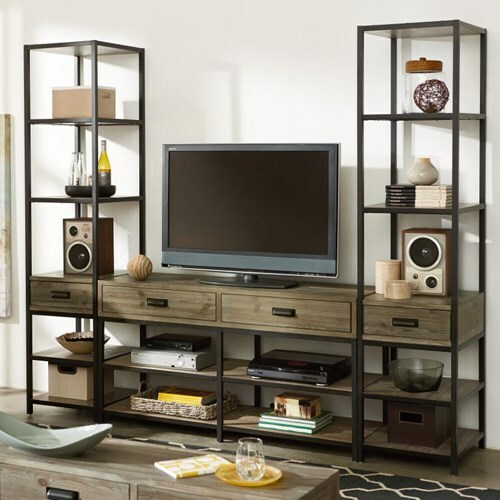 We offer furniture for people living in the Taylorsville, Valdese, Newton, Conover, Granite Falls, Hildebran, Hudson, Mooresville, Cornelius, Huntersville, and Denver area.